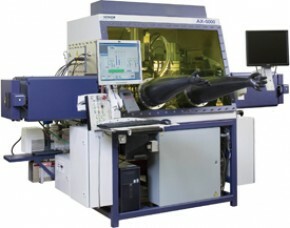 Based on the industry-leading AX-5000, Miyachi Unitek’s laser glovebox systems offer precise control of moisture, pressure, and gas composition in the processing environment. 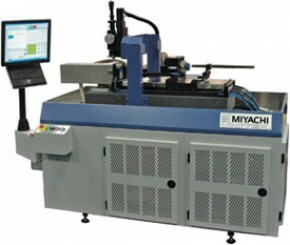 Capable of coordinated motion/laser weld firing in complex paths in up to 5 axes of both linear and rotary motion, the systems ensure reliable weld spot overlap resulting in superior hermeticity. 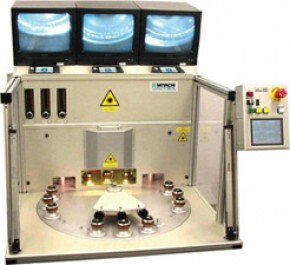 In addition, tooling, optimized stage configuration, and innovative focus head mounting add value to system functionality. 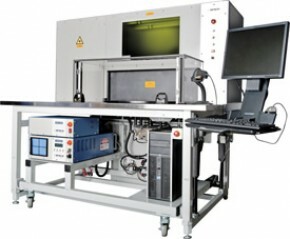 These laser welding machines are perfectly suited for assembling sensitive electronic packages such as implantable medical devices and semiconductors. 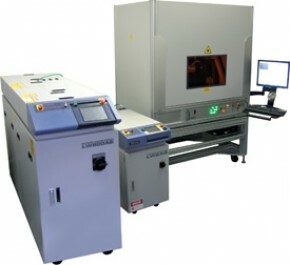 Modular, configurable designs ensure that we can meet any manufacturing need or budget.